The fees we charge are within industry norms and are honoured by most UK private medical insurance companies. 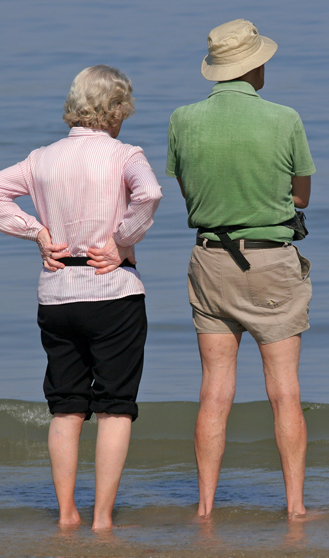 Our fees to assess your veins depend on the complexity of your problem and whether both legs need attention. We work in partnership with the hospitals where we practice. When we have agreed a treatment pathway, you will receive an all-inclusive ‘fixed price’ quotation from the hospital where treatment is planned. This will include our fees and a follow up outpatient appointment. Prices range from £430 for single leg microinjection sclerotherapy as an outpatient to over £4000 for complex in-hospital interventions to both legs.